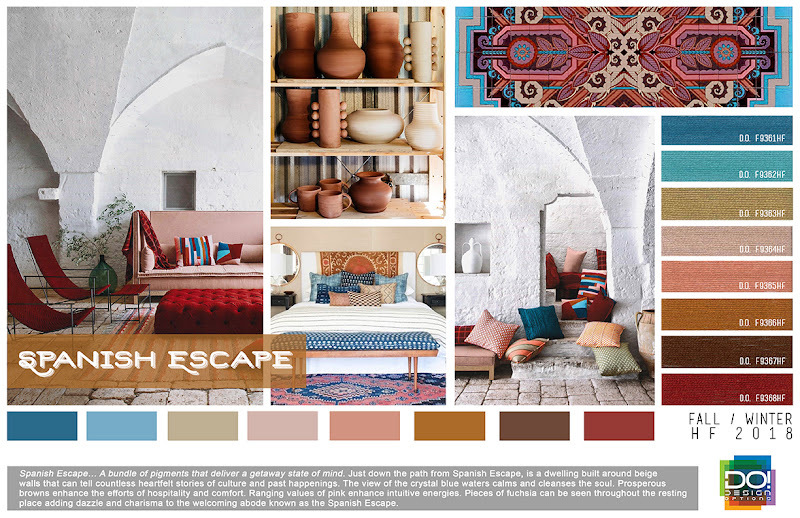 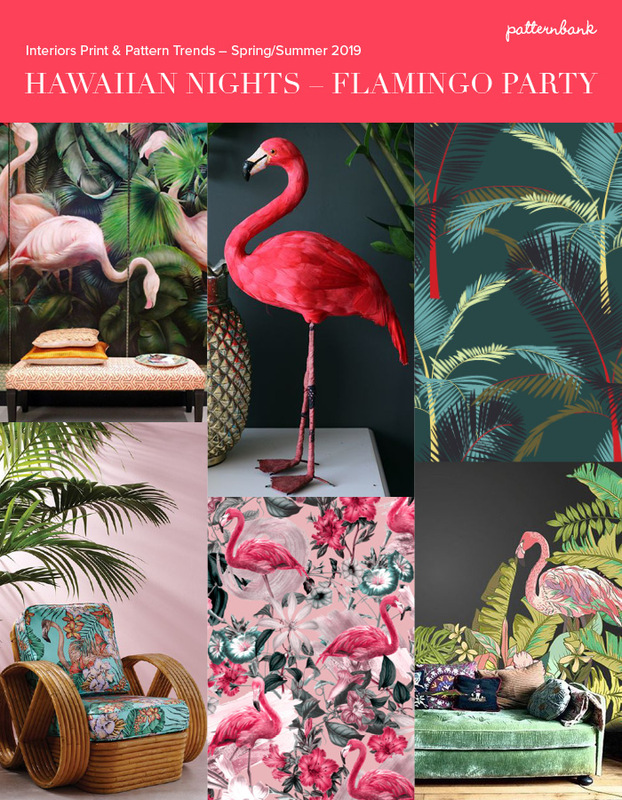 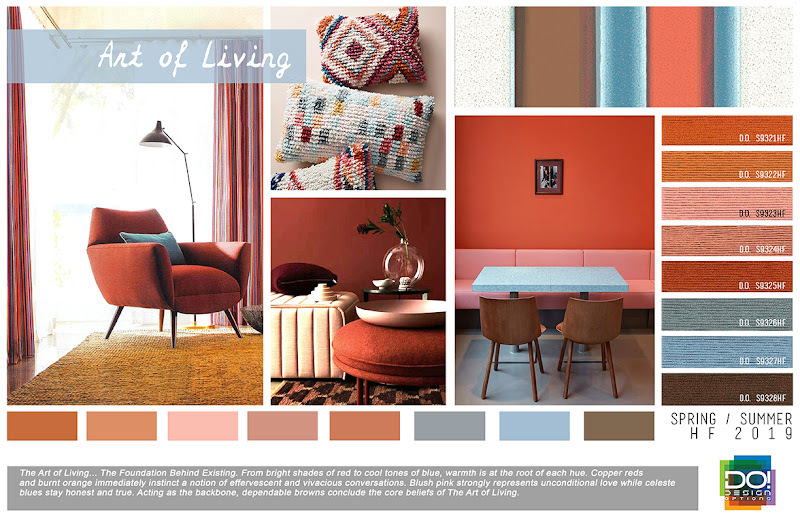 The Patternbank team have been researching the latest print and pattern trends for Interiors Spring/Summer 2019. 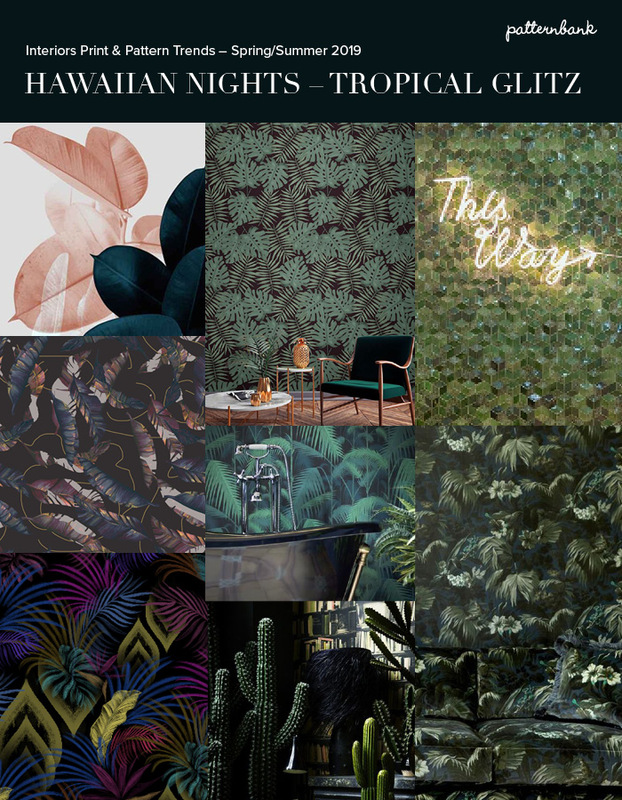 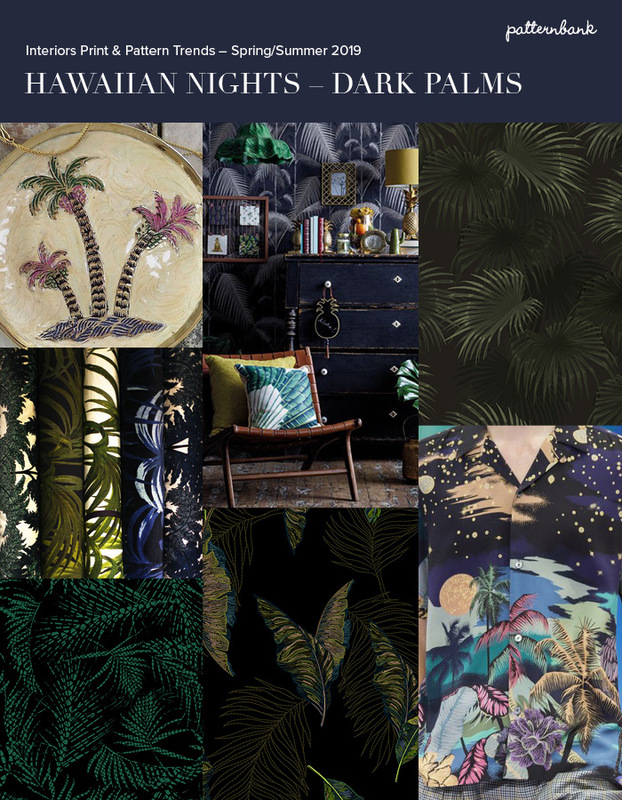 This market is awash with different looks to choose from right now, but dark midnight blue to black seems to be a hot favourite, with a new twist on the ongoing tropical theme. 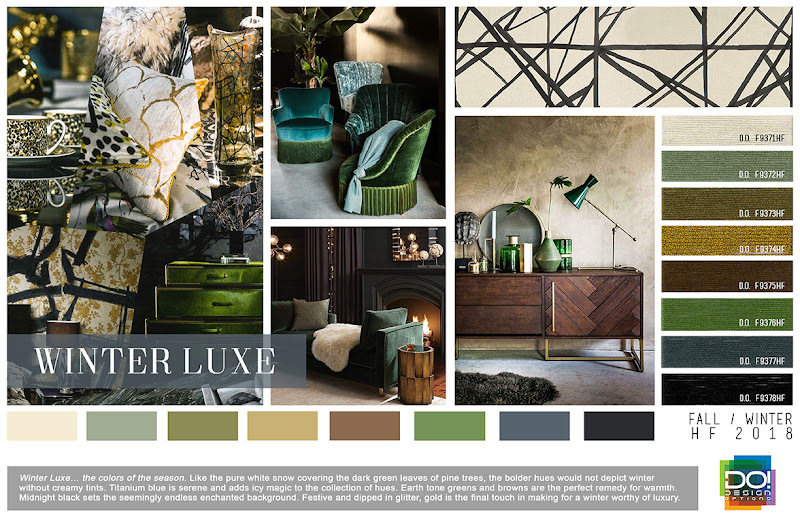 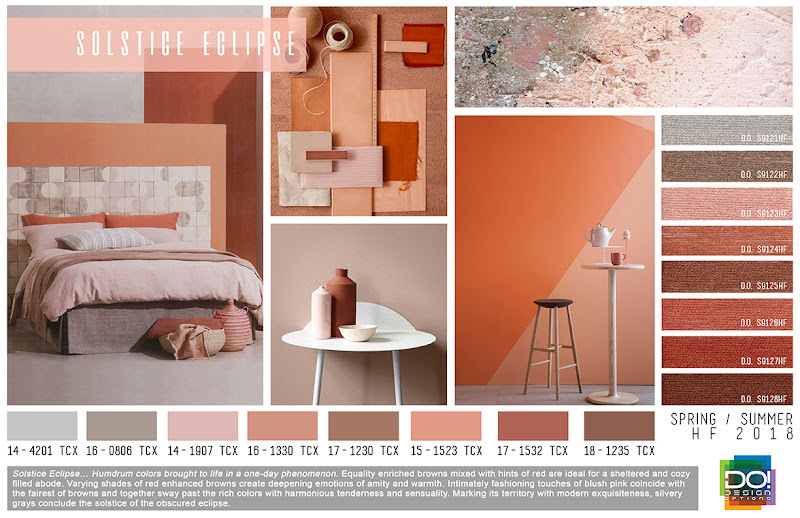 To add some glamour accessories like flamingoes, cacti and pineapple lamps, with rich golds and copper tones are key to this look. 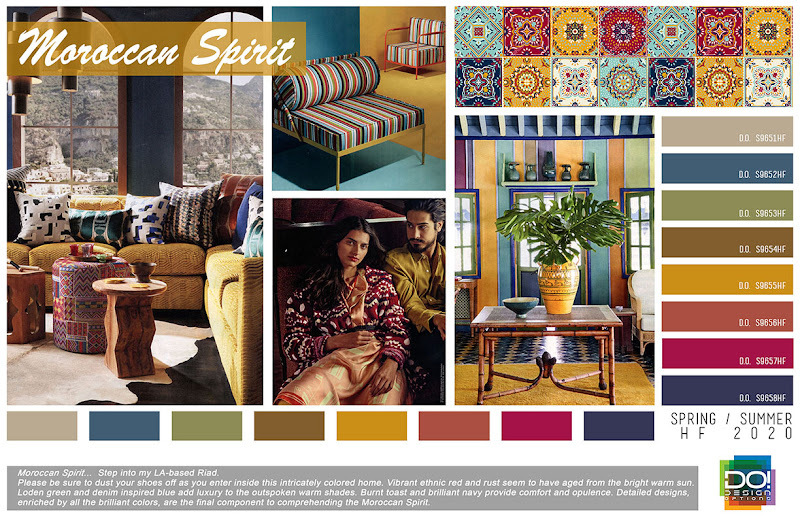 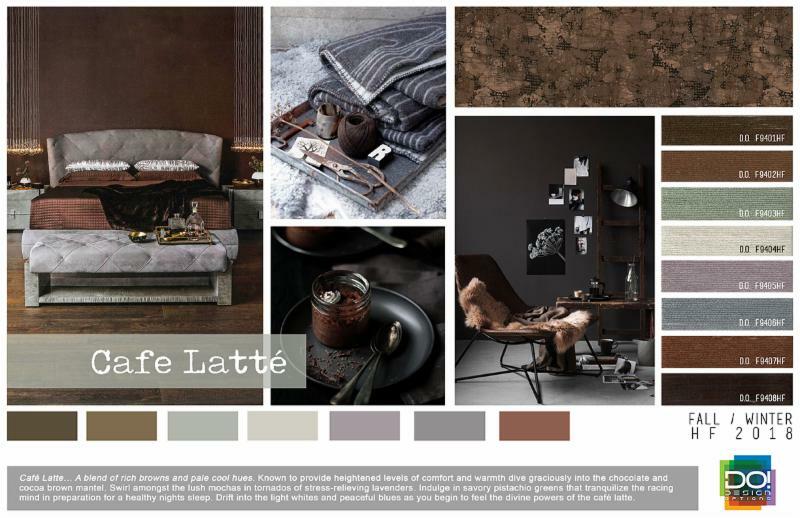 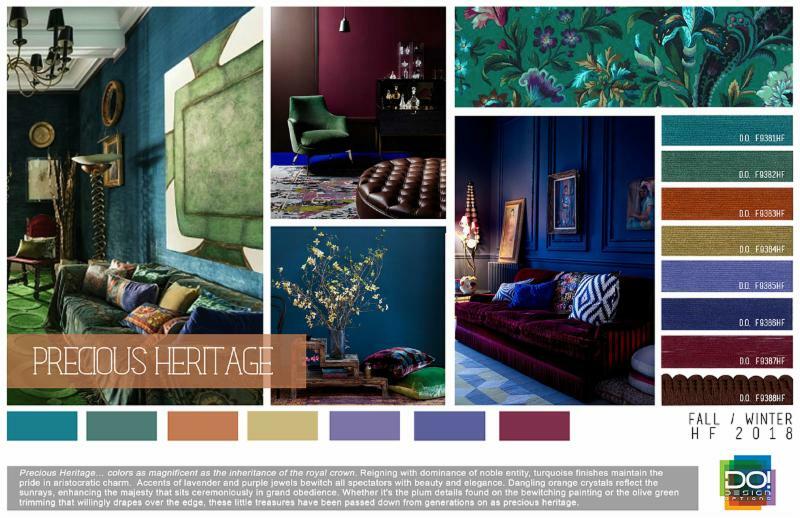 Keep an eye out for more interior trend reports on Patternbank.